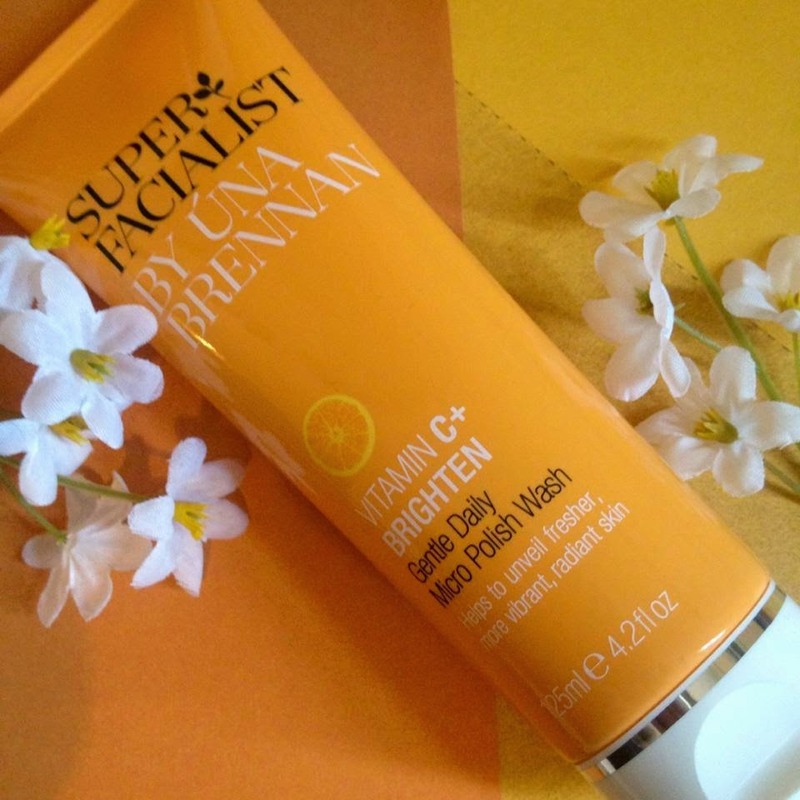 I have been interested in trying the Una Brennan range for some time, hearing good things about them, and also thinking that it's quite a big claim to say it feels like you've had a facial after every use! I picked up the Micro Polish Wash in Boots for £9.99. It claims to unveil radiant skin with the pro-collagen Vitamin C it contains, as well as the infusion of micro-beads which gently remove dead skin cells. This seems to be a winning combination as it is like an exfoliator and cleanser in one - good for those who have sensitive skin and don't like to use harsh exfoliators. The smell of the product is amazing - very orangey and fresh, perfect if you want to use it every morning. 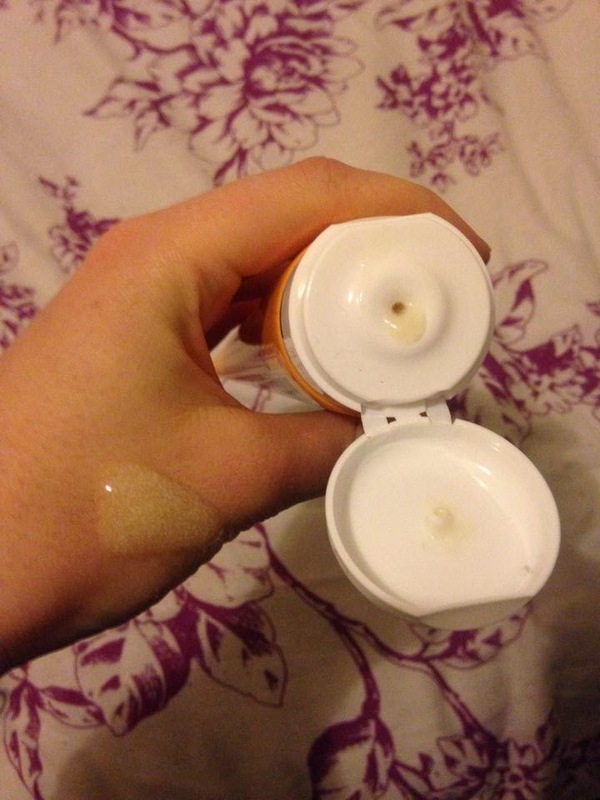 It is a clear consistency, and you only need a small amount for your whole face. I really like the texture of the product, the micro-beads are really gentle but you can feel them doing the job. Sometimes I'm tempted to exfoliate everyday but deep-down know that it's probably too harsh on my skin, so this is a great compromise. My skin felt soft after use - I'm not sure that I'd go as far as saying I felt as though I had just had a facial but for the price it is pretty good! I'm keen to try the rest of the Una Brennan range, especially the rose products!